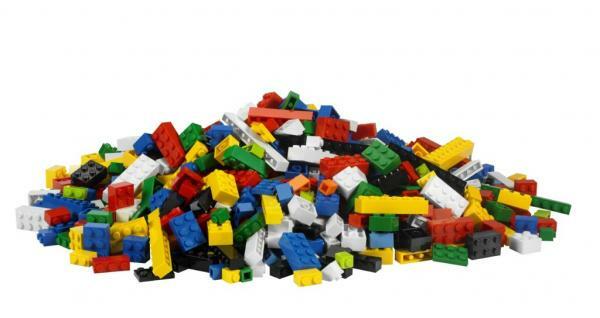 See what awesome creations you can build with our LEGO building blocks collection! Build your own unique LEGO creation or work together to make something awesome! This is a drop-in style program so participants can come and go as they please. All ages and building abilities are welcome to attend. Larger Duplo-style blocks will also be available for use.